“A Sense of Home: New Quilts by Heather Jones,” Taft Museum of Art, through February 18, 2018. 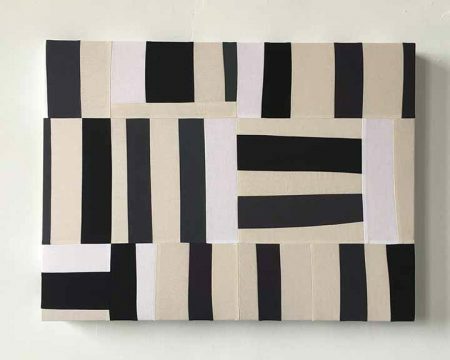 Jones sees modern quilting as “look(ing) at traditional quilting and then do(ing) its own thing.” 1 For this quilt maker, “its own thing” marries tradition and contemporary abstract art in quilts that are meant to be used and “paintings”—smaller pieced works stretched over wood supports. 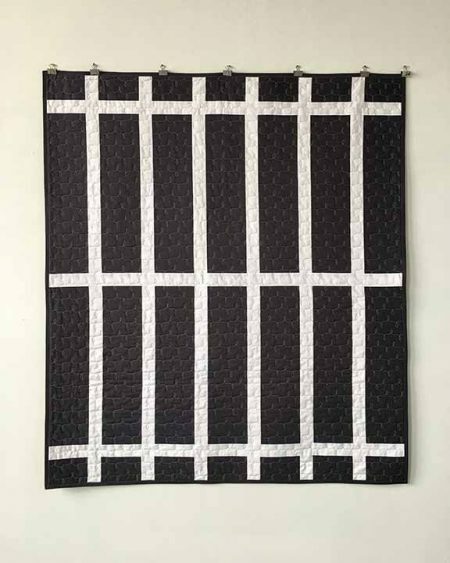 Heather Jones, “Something in Your Eyes”, 2017, pieced cotton over wood support, 48” x 36”. Inspired by Robert S. Duncanson (American 1821-1872), “Landscape Mural”, 1850-1852, oil on plaster. Bequest of Mr. and Mrs. Charles Phelps Taft, 1932.239. Longworth Foyer. Tamara Muente, the associate curator of the Taft, invited Jones to exhibit in the Sinton Gallery, which showcases local artists. Its purpose is to continue Anna and Charles Taft’s desire to educate and inspire the people of Cincinnati. Artists chosen are tasked with creating new works in response to the collection, the house or its history, and the people who lived there. Jones chose a diverse and eclectic mix including paintings, decorative arts, and architectural elements for her eight pieces. 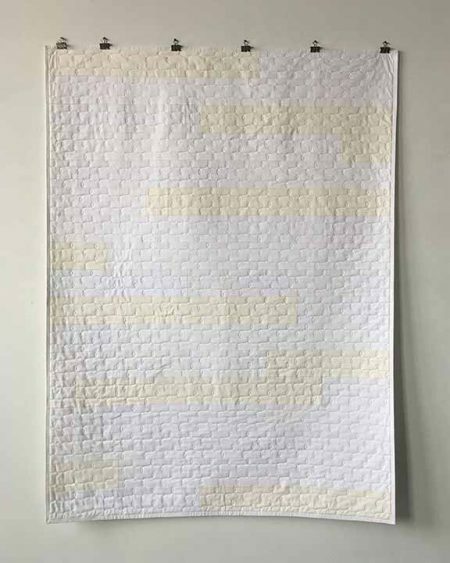 Heather Jones, “Change Every Day”, 2017, pieced cotton over wooden support, 14” x 11”. Inspired by Léonard Limosin (about 1506-1575/7), “François de Clèves, Duke of Nevers”, mid-16th-century, Limoges, France, painted enamel and gilt on copper. Bequest of Mr. and Mrs. Charles Phelps Taft, 1931.305. Renaissance Treasury. Born in 1976 in Dayton, Jones, who currently lives in Springboro with her husband and two children, studied art history at the University of Cincinnati. She was also painting representational work, mostly landscapes and still lifes. 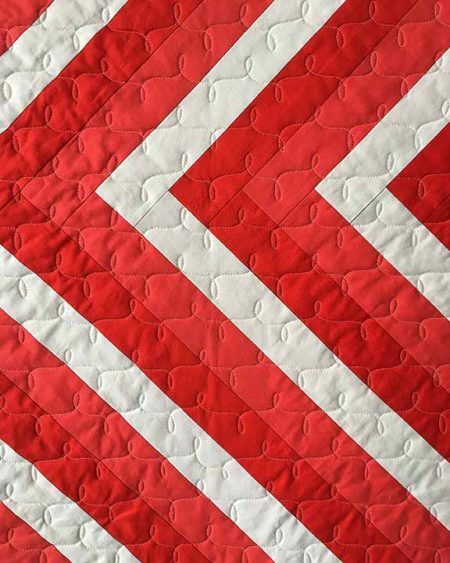 She was drawn to quilting because her septuagenarian great-great Aunt Ollie had made a baby quilt for her. As a teenager, Jones collected vintage quilts, but didn’t begin quilting herself until 2010 because she found the process intimidating. For this exhibition, the artist selected works that she was visually drawn to and, as I mentioned, it was a diverse and eclectic lot. It included the siding of the original house in What You Can’t See (Sometimes Jones’s titles “are lyrics to songs or lines of poetry; other times they are words that I like the sound of when they are strung together” 6 ), an 18th-century Chinese vase for From the Darkness, and John Singer Sargent’s 1887 portrait of Robert Louis Stevenson for Don’t Look Back. Heather Jones, “What You Can’t See”, 2017, cotton fabric, thread, batting, 64” x 50”. Inspired by wooden siding of original house. “From the Darkness”, 2017, cotton fabric, thread, batting, 62” x 54. Inspired by “Rouleau Vase with Scenes of Silk Culture and Rice Planting”, about 1700, China, Qing dynasty (1644-1911), Kangxi reign (1662-1722), porcelain with famille verte enamels and gilt. Bequest of Mr. and Mrs. Charles Phelps Taft, 1931.162. Music Room. “Don’t Look Back”, 2017, pieced over wood support, 18” x 24”. Inspired by John Singer Sargent (American, 1856-1925), portrait of “Robert Louis Stevenson”, 1887, oil on canvas. Bequest of Mr. and Mrs. Charles Phelps Taft, 1931.472. 19th-century Figural Painting Gallery. “There’ll Be One More”, 2017, cotton fabric, thread, batting, 50” x 50”. Federal-period mantel, American, about 1820s. In the Barbizon Gallery. One example where Jones turned tradition on its head—or at least tilted it—is There’ll Be One More. 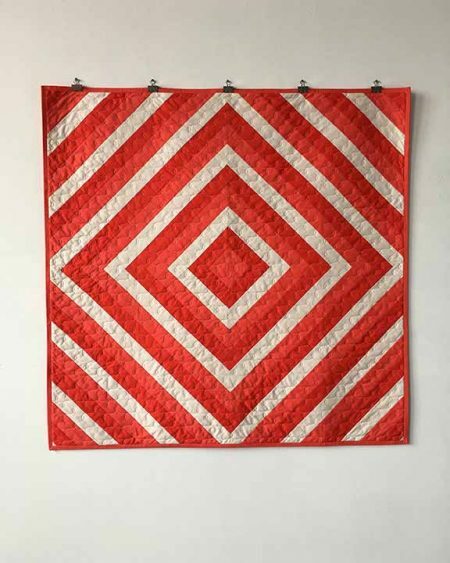 She’s rotated a traditional log cabin quilt block to imitate the chevrons of Federal-style wood mantle in the Barbizon Gallery, but turn Jones’s diamonds back 90 degrees, and it’s pure Frank Stella. Heather Jones, “Finds the Grace”, 2017, cotton fabric, thread, hand-appliqued, hand-quilted, 40” x 40”. Inspired by “Bowl with Rice-Grain Motif”, c. 1790, China, Qing dynasty (1644-1911), Qianlong reign (1736-1795), carved porcelain with turquoise clear glazes, underglaze blue decoration, and gilt. Bequest of Mr. and Mrs. Charles Phelps Taft, 1931. Sinton Gallery. The relationship with the collection is unmistakable in Finds the Grace; the late 18th-century Bowl with Rice-Grain Motif that inspired it sits next to Jones’s quilt. 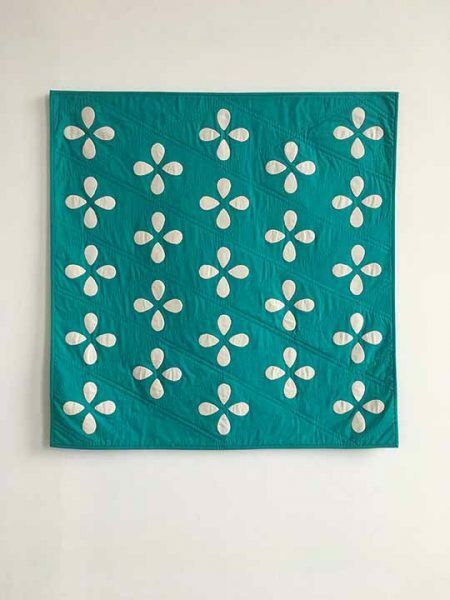 The artist has replicated the surface design, but quilt and bowl share something else that may be less obvious: both Jones and the ceramist(s) used extremely labor-intensive and exacting processes to create their works. Jones traced the outline of 92 petal-like shapes on a double layer of white cloth, stitched along the outline, and cut out each one. She then slit one of the layers and turned each piece inside out to hide the seam and to give them a dimensional quality. Each was then appliquéd by hand on the turquoise fabric. I won’t even attempt to explain the techniques used to make the stunning bowl. Heather Jones, “The Wind Calls”, 2017, cotton fabric, thread, batting, 18” x 24”. Inspired by Joseph Mallard William Turner’s (English, 1775-1851), “Europa and the Bull”, about 1845, oil on canvas. Bequest of Mr. and Mrs. Charles Phelps Taft, 1931.442. 19th-Century Landscape Gallery. The connection between Jones’s The Wind Calls and Joseph Mallard William Turner’s c. 1845 Europa and the Bull is more tenuous; the regimented rectangles of Jones’ quilt hardly represent the atmospherics of the painting. The wall label for the quilt argues that the horizontal format and palette reference the Turner, and but that’s it and not quite enough for me to tie them together. Heather Jones, “What You Can’t See” (det. ), 2017, cotton fabric, thread, batting, 64” x 50”. Inspired by the wood siding of original house. 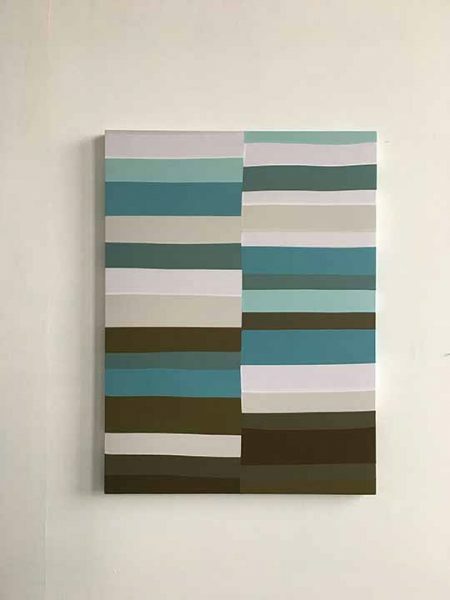 The artist has overstitched the strips, which are the width of a piece of the siding, with a running pattern that looks like parentheses with a teardrop at the point where the two curving lines converge. 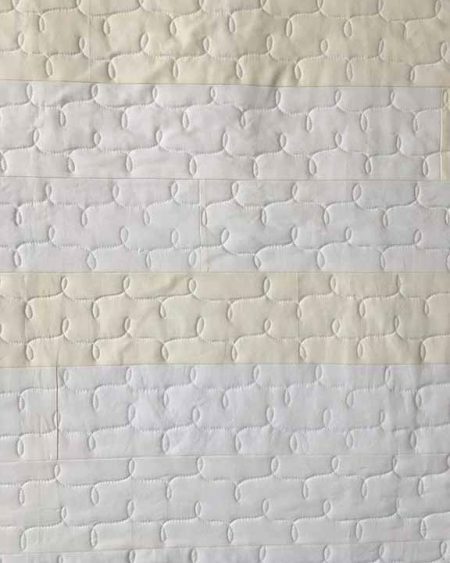 Here the machine stitching might simulate the textures of Ryman’s sometimes visible brushstrokes, but this pattern also appears in other quilts, including There’ll Be One More and From the Darkness. “There’ll Be One More” (det. ), 2017, cotton fabric, thread, batting, 50” x 50”. Federal-period mantel, American, about 1820s. In the Barbizon Gallery. Whether the linkage between Jones’s quilts and the treasures of the Taft is close or a bit of a stretch, spending some time bouncing between them makes for a pleasant and thought-provoking visit. “A Sense of Home: New Quilts by Heather Jones,” Taft Museum of Art, 316 Pike St., Cincinnati, OH 45202. 513-241-0343. www.taftmuseum.org. Through February 18, 2018. 1 Meet Heather Jones: Modern Quilter and Designer, Creativebug Studios, c. 2012, video. 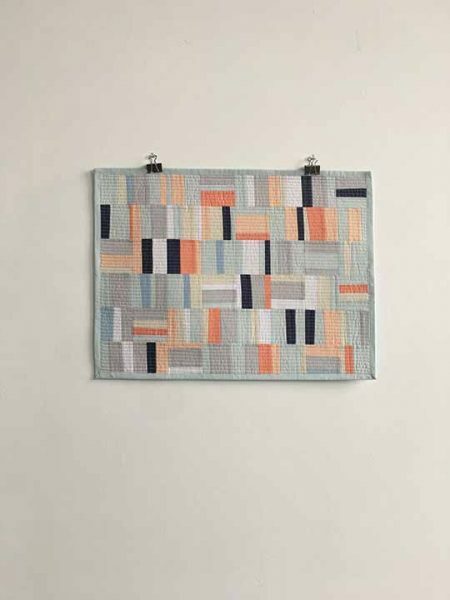 3 “A Sense of Home: New Quilts by Heather Jones,” interview, Portico, November 2017. 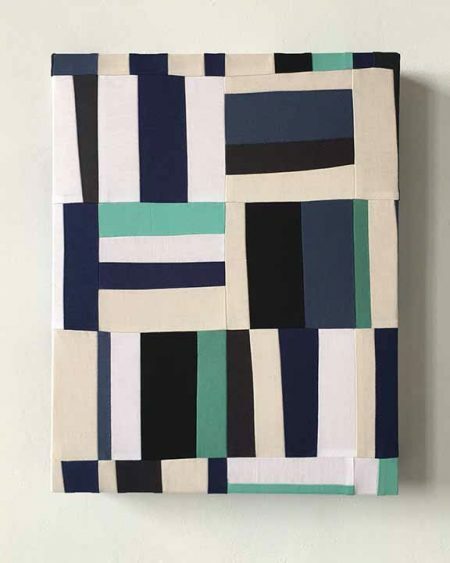 4 “A Sense of Home: New Quilts by Heather Jones,” Taft Museum of Art, brochure. 6 Email to author, December 16, 2017. 7 “A Sense of Home: New Quilts by Heather Jones,” Taft Museum of Art, exhibition label. 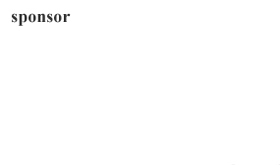 8 Email to author, December 15, 2017. 10 Meet Heather Jones: Modern Quilter and Designer, op. cit.